Do you have the drive to survive in zombie apocalypse? Are you willing to master shooting skills in zombie war games? Take your weapons out and gear yourself up as your love for realistic shooter games and zombie simulator has excited us to make this ultimate zombie outbreak simulator game in which you get to assault zombie target. Zombie Frontier Assault is the most thrilling and exciting unturned zombie survival game where you fight for survival in zombie-infested arena. Let's see how far you can survive by facing the squad of zombies! The dead walk the earth, it's up to you to kill or be killed. 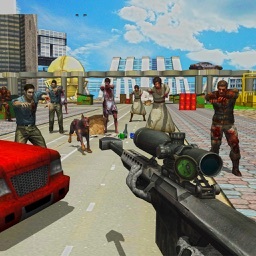 Clear infected arena in one of the finest zombie shooting game & extreme zombie hunter. 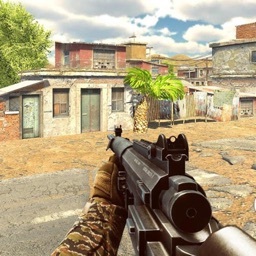 This first person shooter (FPS) game delivers weapons never seen on mobile! 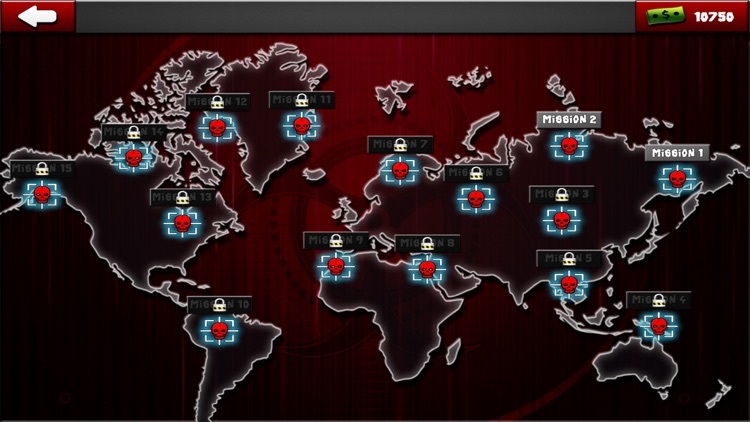 Keep your finger on the trigger as you try to ensure your survival in a virus ravaged world. Upgrade your skills as a survivor and zombie terminator in frontline fighting. 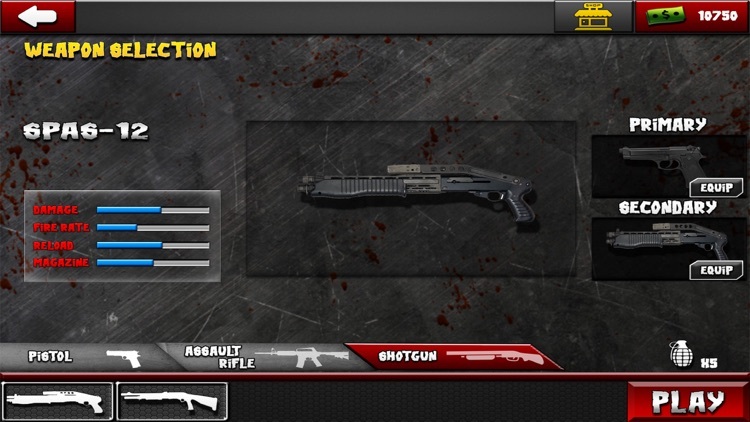 Enhance your arsenal of weapons with sniper gun, shotgun and rifles. 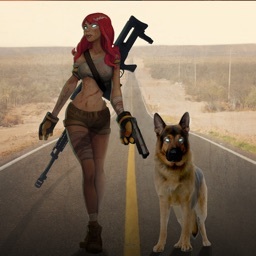 Be the hunter before you are hunted in zombie hunter game. Stop the epidemic and become the real zombie smasher. Take headshots and be the best zombie catcher among your friends. Enter a dark world of people infected with virus. The contaminated air has augmented the spread of the deadly virus zombie. The human habitat has turned into a dead city portending zombie apocalypse. Watch out for the dead walking monsters crawling and scrambling everywhere to eat brain. As a survivor and zombie terminator, it’s up to you to make the streets your battlefield and shoot your way through. Adrenaline rush during the passage is guaranteed. Strategize your moves before hordes of bloody zombies with insatiable hunger come to attack you. Test your zombie assault sniper skills with Machine Gun, Rocket and Rocket launcher. Get entertained in best zombie killing simulation game of 2017. It’s a death race where you shoot your combatant in the combat aria. 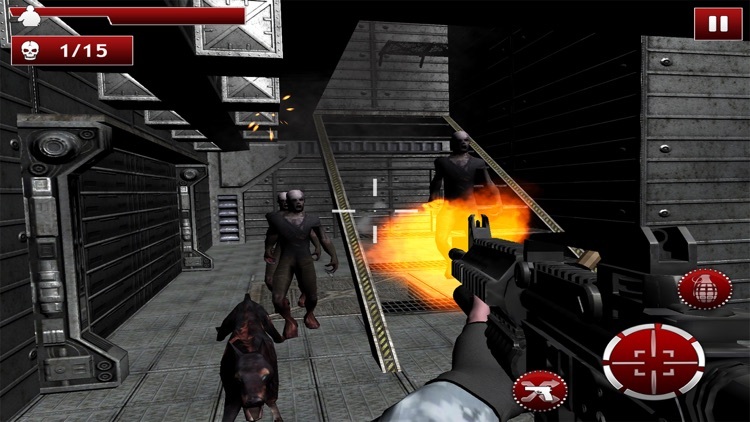 Zombie Frontier Assault is one the best of zombie mission games having ultimate experience of zombie shooting games. You are in right place if you want to play zombie games that don t need wifi. 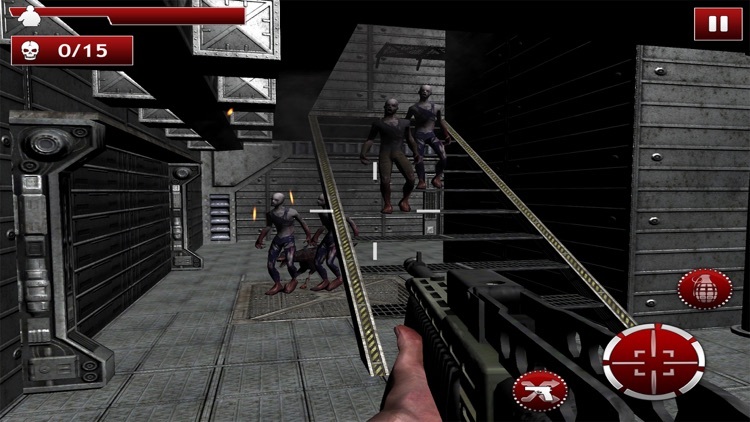 Be a fan of zombie games with guns and you have to shoot the ghost zombies. As zombie frontier see how far you can get and how many zombies you can kill – and if you escape with your brains intact. Dump Zombie Age, Zombie Defence, Zombie Offroad Safari, Zombie Escape, Zombie Tsunami, Zombie Dead and Zombie Roadkill games. This is the one of the best zombie games with shooting even better then Earn to Die. 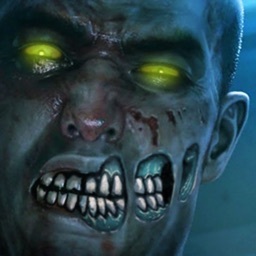 Become zombie shooter with this top-notch zombie killer game. 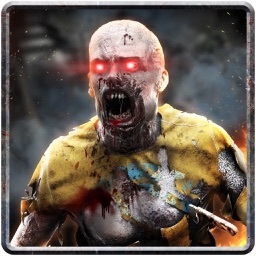 Play and challenge yourself in hard levels with multiple zombie waves to shoot off. Unlock powerful shooting guns to smash zombies into debris. Be undead slayer stranded by zombies in hospital and graveyard. Your mission is to shoot through hordes of zombies ranging from fun sized to huge demonic overlords raining death and despair on you! Infiltrate the forsaken, zombie-infested arena, locate the origin of the outbreak, and shoot'em, kill'em, blast'em out of existence! Keep shooting and never let go of the trigger, because the ammo is free and unlimited. 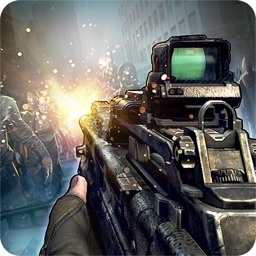 Practice caution, alertness, and accuracy to have feeling of zombie sniper killer mission game. So, are you ready to survive the challenges of this zombie infection game? 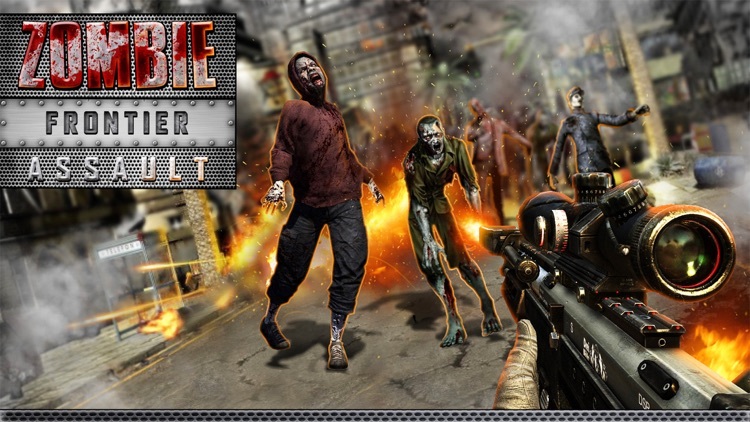 Download Zombie Frontier Assault, a shooting game. Pull the trigger and try to survive in zombie mayhem by killing using powerful guns. Enjoy the best zombie game of 2017.